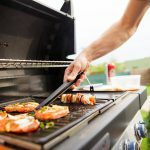 Whether your backyard is a clean slate waiting to be turned into an in-ground pool paradise, from in-ground pools to water features, decking and lighting, living spaces and landscape, the choices may seem endless. Consider these important design elements before creating your masterpiece. 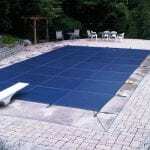 Easy installation makes it one of the lowest initial costs of all types of pools. Plus, the material is durable, smooth and inhibits the growth of algae. Lighting offers both beauty and safety, and it is a vital element in setting your tone. From underwater hues to subtle illuminations along walkways and lights filtering through trees and waterfalls, the possibilities really are endless. This is the pièce de résistance–the crowning glory. From waterfalls to grottos to diving rocks or unique and inventive slides, this is the place where your imagination soars. We are recognized as the leaders in our market for innovation and the use of the latest green technologies and, in the process, save you thousands of dollars in wasted water and energy. Contact us and we will help you create your vision. Getting a pool always comes with the big question, saltwater vs chlorine? Today we’ll be discussing the pros and cons of specifically using saltwater in your pools versus only chlorine. Saltwater systems make chlorine, the exact same chlorine that is released from pool chlorine products. In a saltwater pool, when H2O + NaOCl are run through the salt cell, the electric charge breaks apart molecules to create chlorine (Cl) and a few other byproducts, which are generally reabsorbed. The chlorine that is instantly created, hypochlorous acid, is the same exact chlorine that is released from chlorine tablets, liquid chlorine, or granular chlorine. Have any more questions about saltwater pools? Contact us here! Are you considering building or reconstructing your own pool? New pool trends pervading across the industry are offering more features that add more individuality and pizazz to your pool design. Designs and features that make your pool unique and appealing are endless and the trends continue to emerge. Infinite-edge is a cosmetic design feature that allows the edge of a swimming pool to drop off into the horizon. 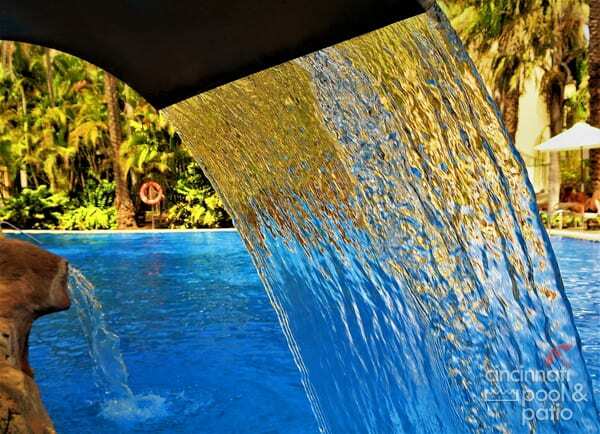 An effect created through a lowered lip, which overflows over one edge and allows the pool to merge into the surrounding landscape. As technology evolves, innovations to custom pool design mature with it. 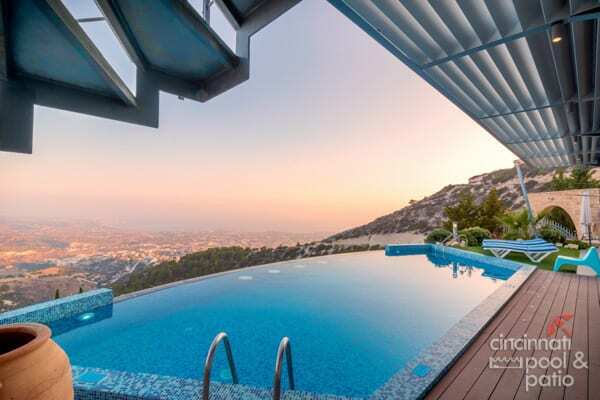 The most recent technological developments allow your luxury pool to be controlled remotely, often offering features that allow you to connect to the pool over your smartphone or mobile device. This puts features like lighting, pumps, temperature and cleaning at your fingertips, wherever you are. You can now heat your pool on your way home from work! Lighting is an integral aspect of architectural design, and the lighting for your pool is no different. Skylights, windows and sliding doors are a must have for indoor pools that require natural lighting. In-ground deck lights add drama to the design, whilst illuminating the path to a pool. The addition of carefully selected lighting helps control the atmospheric quality of your pool and can be used to create exciting effects on both the main pool and water features. Pool heating is not new, but the options available on the market are becoming increasingly sophisticated and efficient. Some heat pumps now include cooling functions to keep the water comfortable on those hot summer days. Luxury options can also provide ecological heating solutions, such as solar and geothermal energy. With a growing emphasis on family and lifestyle design, Canny has long emphasized the architectural importance of well-integrated indoor and outdoor spaces. Swimming pools that serve as a central feature of your outdoor living spaces and serve a variety of entertainment functions are by no stretch a thing of the past. But how well do they fit in with your indoor living spaces? Interested in using one of these trends for your pool? Contact us here! Another summer has come and gone. As we say goodbye to summer and hello to fall, it’s time to start planning for the upcoming year. If you’ve been thinking about adding that hammock or changing up your tile, now is the time to do some pool remodeling! These features, from appearance to function, can update your backyard space without paying a pretty penny for a complete renovation. Adding lighting, a waterfall, or making the saltwater conversion are simple updates to your swimming pool and backyard that can transform the area. If it’s time for a complete remodel, it’s important you make a decision that is a good investment for your lifestyle and preferences for years to come. Unfortunately, we’re not all pool pros. Contact a pool professional for more information and expertise. If you’re looking to do some initial research, visit how to remodel your deck and pool finish to get a head start on your new look. Remodeling your pool is a great option to change up your backyard design and swimming pool aesthetics. Don’t feel pressured to change everything at once. Adding pool finishes, such as swimming pool tile, or something as simple as backyard lighting can be an easy project. One or two small improvements can change the entire feel of a space. Have a question about remodeling your pool? Contact us here! Nobody likes a murky pool with slimy water. Even if you take all the right traditional steps to clean your pool, such as adding chlorine and algaecide and removing debris, sometimes the water can get dirtier and dirtier. Organic contaminants are usually causing a floating layer that collects dirt along the water surface and skimmers, and sometimes that can seem impossible to remove. Many pool experts turn to enzymes to help keep a pool clean. HOW CAN ENZYMES HELP KEEP YOUR POOL CLEAN? People swimming in your pool leave behind oil and lotion that is made with organic material. Enzymes are a type of protein that, depending on which type you add to your pool, collect oil and lotion filtering through the water and this triggers a chemical reaction that eats away at the contaminants. Enzyme helpers lift the debris to the surface so that you can easily remove it. Enzymes have to be carefully tailored to your pools environment and temperature, and a pool care specialist can help you find the right ones for your pool. Usually, these enzymes are combined with another chemical called surfactants that make OC enzymes and the captured oil rise to the surface. Through the hard work of both the surfactant and the enzymes, oil and other organic contaminants are broken down and anything left behind can easily be scooped off the surface. Depending on how many people use your pool and how often, your pool may be gradually building up with layers of oil that have been left behind. Adding enzymes is a great way to clean your pool without any effort or concerns about dangerous chemicals. 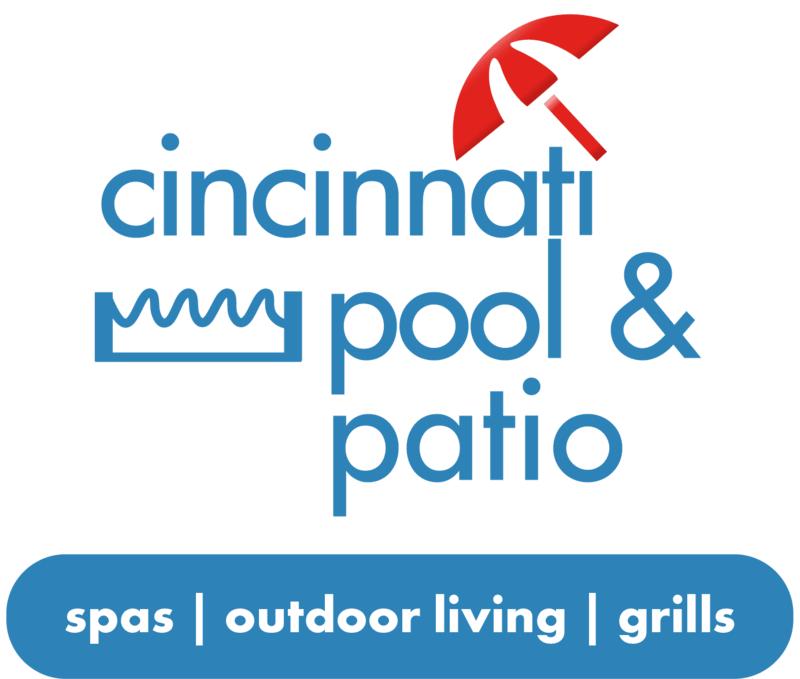 If you’d like to learn more about pool maintenance and how to keep your cool clean and refreshing, please contact Cincinnati Pool and Patio here! Whether your backyard is a clean slate waiting to be turned into a Rembrandt, or an outdoor oasis that just needs a few touches, options abound. From in-ground pools to water features, decking and lighting, living spaces and landscape, the choices may seem endless. Consider these important design elements before creating your masterpiece. The first step in creating the backyard of your dreams is to determine what setting you’d like to create. 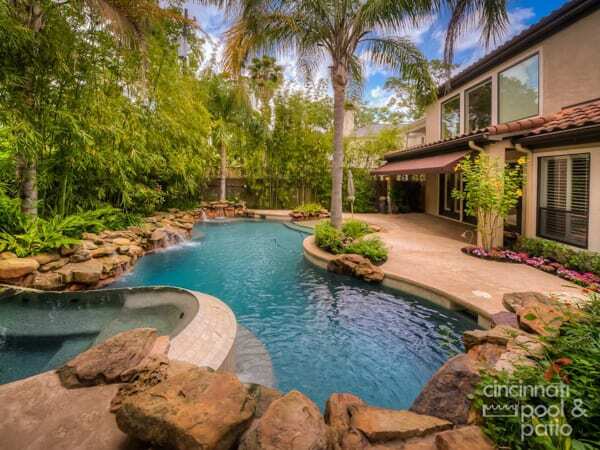 Is your backyard going to become a relaxing, tropical retreat? A kid-friendly fun park? A hip and slightly eccentric hangout for family and friends? An elegant and luxurious oasis? Browse through some magazines and see what sparks and ignites the “wow” factor in you. There is no limitation to length, width, and depth, and there are a variety of colors and an array of patterns to choose from. This important attribute allows your creativity to blossom and inspires possibilities. 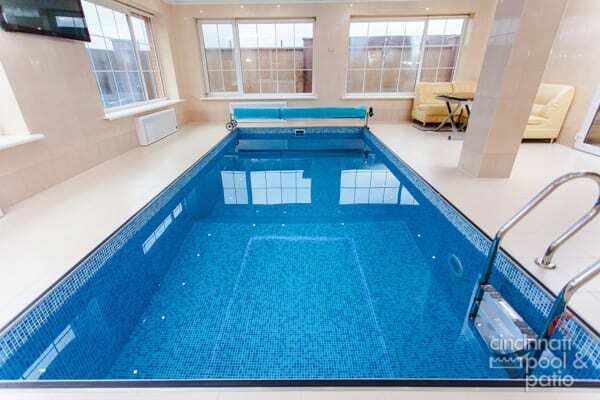 If you can dream it, a vinyl lined pool makes it achievable. Easy installation makes it one of the lowest initial costs of all types of pools. The material is durable, smooth and inhibits the growth of algae. This would seem fairly straightforward, but the advent of salt water pools has introduced an alternative. Saltwater pools are not chlorine free. They do, however, use a chlorine generator that turns salt into chlorine. This results in less chlorine which is gentler on your skin. It also requires less maintenance. A touch of teak, a splash of colored concrete, slabs of granite or slate, travertine or brick pavers. The choice of your decking material makes a dramatic impact on your outdoor living space.